comparison of Acer E5-573 Aspire E5-573 CI3/4GB 1TB/15.6/LINUX Core i3 - (4 GB DDR3/1 TB HDD/Linux/Ubuntu) Notebook and Asus A555LF4 A Series A555LF XX264D Core i3 5010u - (4 GB DDR3/1 TB HDD/Free DOS/2 GB Graphics) Notebook. Compare based on Processor, display, RAM, Storage and other features here. 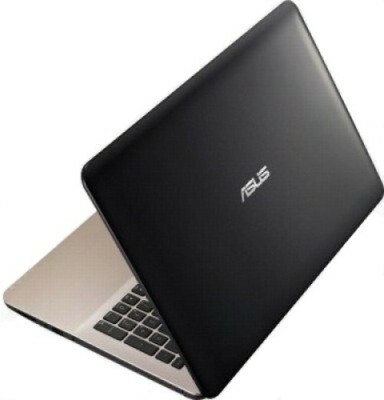 You can quickly compare Acer E5-573 Aspire E5-573 CI3/4GB 1TB/15.6/LINUX Core i3 - (4 GB DDR3/1 TB HDD/Linux/Ubuntu) Notebook and Asus A555LF4 A Series A555LF XX264D Core i3 5010u - (4 GB DDR3/1 TB HDD/Free DOS/2 GB Graphics) Notebook smartphones just by looking at their ratings and results showing "winner" and "runner up." 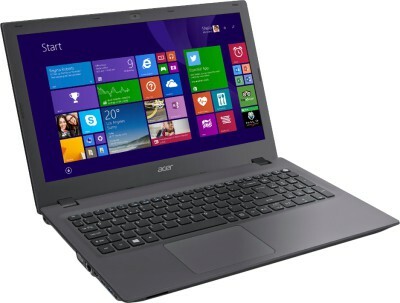 There is also a short analysis comparing different features of Acer E5-573 Aspire E5-573 CI3/4GB 1TB/15.6/LINUX Core i3 - (4 GB DDR3/1 TB HDD/Linux/Ubuntu) Notebook and . You can also look at each hardware feature individually to perform your analysis while comparing mobile phones.